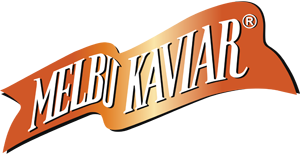 Arctic Blue is the leading producer and exporter of Norwegian Fjord Mussels. Whole, precooked , vaccum , frozen. 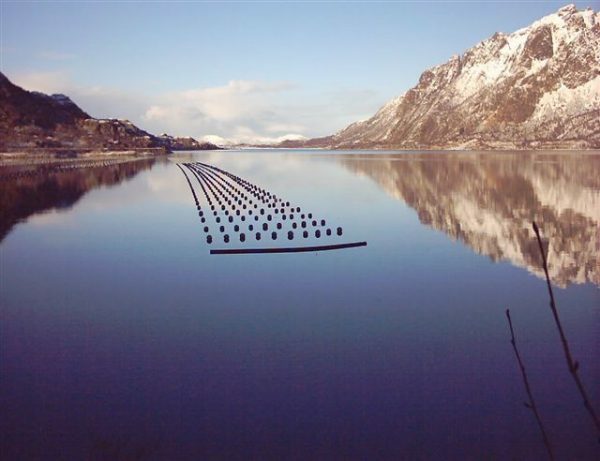 Norwegian Fjord Mussels are a new industry in Norway. Rope culture farming in the Norwegian Fjords give us a unique position to deliver an excellent product highly appreciated by Gourmands World Wide. Low temperature in the Arctic environment give 1 year longer growth to reach marketsize compared with production in other countries. Thus, these factors gives us the unique result , Norwegian Fjord Mussels. Our main markets are Netherland, Belgium , Spain and France. 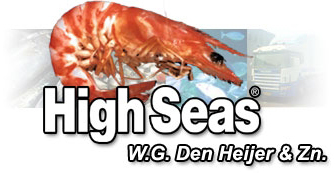 For Norwegian Fjord Mussels into Netherlands and Belgium please feel free to contact us.